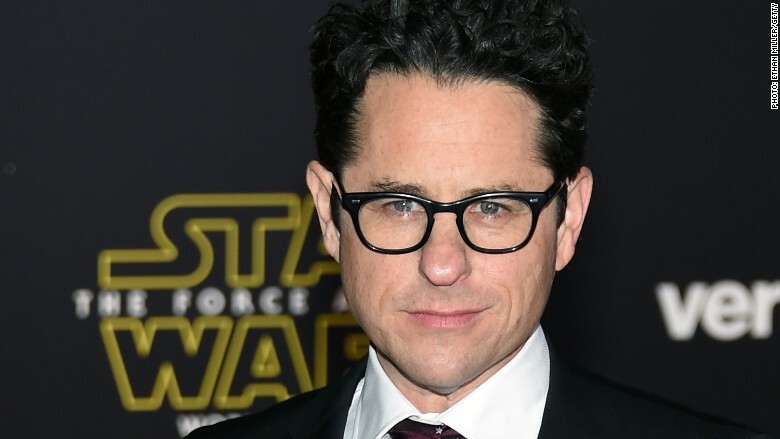 J.J. Abrams is going to finish the "Star Wars" trilogy that he started. Abrams, who directed 2015's "Star Wars: The Force Awakens," is returning to direct "Star Wars: Episode IX," Disney's Lucasfilm announced Tuesday. Disney also moved the release date for "Star Wars: Episode IX" from May 24, 2019 to December 20, 2019. This keeps "Episode IX" in the same season as its predecessors, "The Force Awakens" and this December's "Star Wars: The Last Jedi." "With 'The Force Awakens,' J.J. delivered everything we could have possibly hoped for, and I am so excited that he is coming back to close out this trilogy," Kathleen Kennedy, the president of Lucasfilm, said in a statement. Abrams will also co-write the film with Chris Terrio, Lucasfilm said. The film will be produced by Kennedy, Michelle Rejwan, and Abrams. The "Star Wars" franchise has seen a fair amount of director turnover recently. Abrams is replacing Colin Trevorrow, who left the movie after what has been described as a difference in vision with Lucasfilm. In June, Lucasfilm replaced the two men who had been directing next year's Han Solo spinoff film. Another director, Josh Trank, left another spinoff in 2015, before production began. Abrams' "The Force Awakens" was one of the biggest box office successes in the history of film. 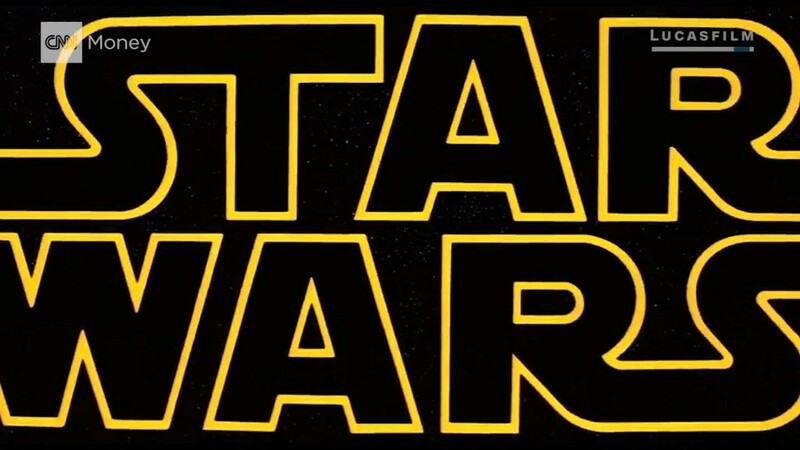 The 2015 film, which brought back the cast from the original trilogy alongside new characters, brought in more than $2 billion worldwide and stands as the biggest blockbuster in the history of North America when not adjusted for inflation.